Stock Picks Tyre Companies: Should you invest? 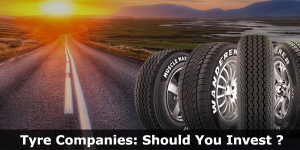 Tyre Companies: Should you invest? We receive a lot of queries from clients and other investors about the prospects of investing in tyre company stocks. The tyre company stocks have given their investors stellar returns over the past 4 years. Names like Apollo Tyres, Balkrishna, CEAT, MRF, etc have turned out to be multibaggers and have thus attracted a lot of interest on D-Street. In this post, we find out if it is worth investing in tyre stocks at current valuations. The above numbers are as per FY16 data. The growth in sales over the past 5 years has been muted with no tyre company having a CAGR above 6.5% p.a. On a 3 year basis, the numbers look even more grim. However, the slow growth has been compensated by an expansion in margins. 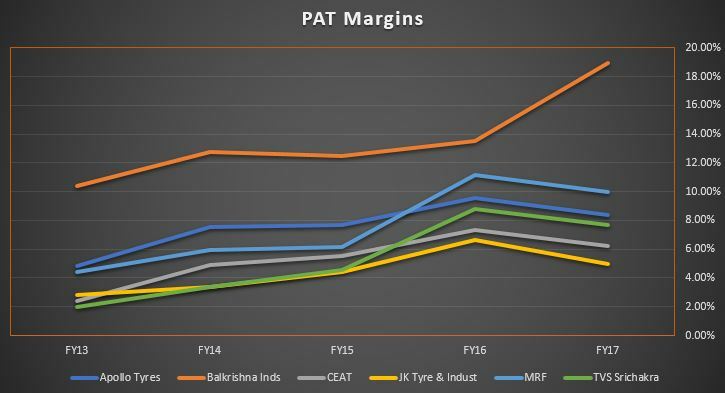 The above table shows how the PAT margin has expanded for all the companies. Why have profit margins expanded? Raw materials make upto 60% of the revenues of these companies and raw materials such as rubber and crude oil witness lot of volatility. 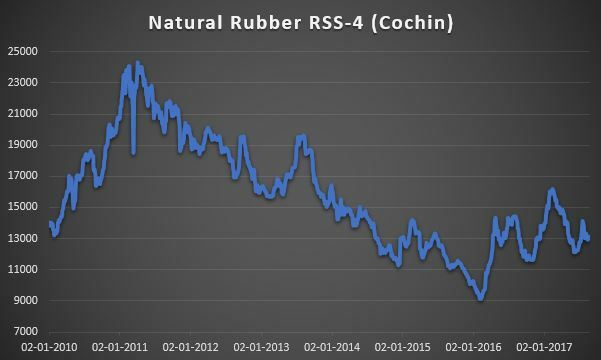 Rubber prices have trended lower since 2013 and coupled with falling crude oil prices, this gave room for tyre companies to expand their margins. The companies have also tweaked their product mix for better profit margins. Tyre companies have witnessed a growth rate of low single digits since 2013. However, revenue growth is expected to be in the 10% to 12% per annum range over the next three years. This growth rate has been forecasted based on expected double digit growth rate of automobiles. Capacity utilization for Trucks and Bus radial tyres is near 63%, down from 80% to 85% in 2014. This is majorly because of dumping of TBR tyres from China. With Anti-dumping duty on TBR tyres from china expected soon, the capacity utilization is expected to increase. Also, the industry is expected to add an additional 1.2 Crore capacity by 2019. Tyre companies have contracts with OEM’s which let them raise prices when raw material prices rise. However, this happens only when the prices shoot up beyond a particular range. The replacement market on the other hand is very sensitive to price due to heavy competition and the presence of the unorganised sector. No company enjoys any pricing power in this segment. 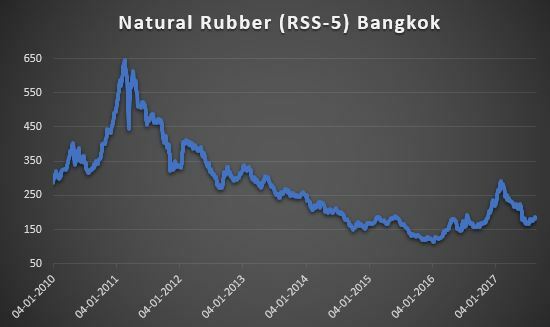 While rubber prices have stayed low since 2013, a recent uptick has sent the margins falling for tyre manufacturers. 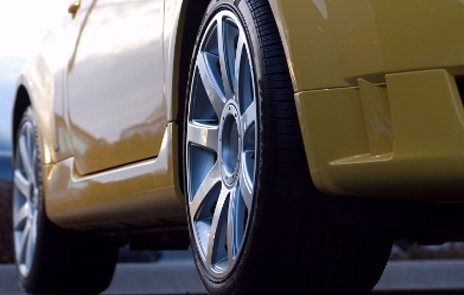 We believe that the tyre companies are witnessing elevated margins which won’t sustain for long. So, for profits to rise the tyre manufacturers will have to push up revenue growth rate. Tyre stocks are trading at all time high valuations. For companies that are expected to grow at 8% p.a to 12% p.a. with no scope of margin expansion, these valuations seem quite rich. Tyre companies work in a cyclical environment and we have always assigned low valuation multiples to cyclical businesses. If you want to invest in tyre stocks, choose companies with expected growth rate higher than industry growth rate, sustainable margins and favourable tailwinds. Most tyre stocks are at premium multiples which are not sustainable for a business which is heavily cyclical in nature.